Now heres a great website, suited to all types of design and every creative outlet. Need some inspiration, freebies or just catching up on some design news? 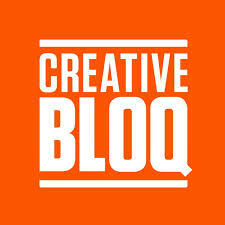 Head on over to http://www.creativebloq.com!